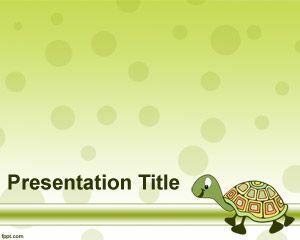 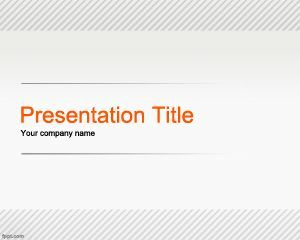 Turtle PowerPoint template is a free green template with a turtle illustration and vector in the free PowerPoint background. 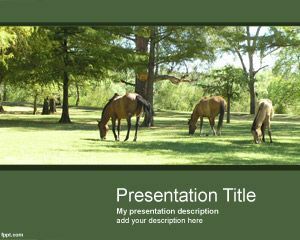 You can download this free animal PPT template for presentations on turtles or animals who move slowly. 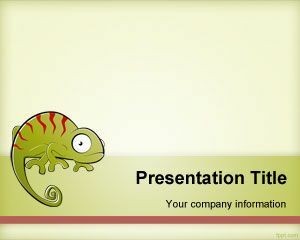 You can also download this template for slowness in businesses or any other animal PowerPoint template where a turtle is required. 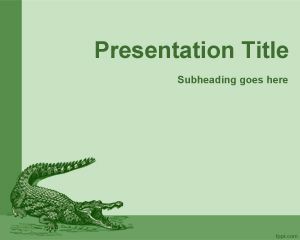 Also you can download this free PPT template to make presentations on snapping turtle, turtle games in PowerPoint, show turtle beach images or other presentations describing pet turtle, sea turtle, turtle facts or showing pictures of turtles. 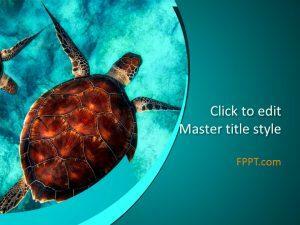 This slide template has a turtle cartoon image in the slide design with a green background and a gradient line in the slide footer.